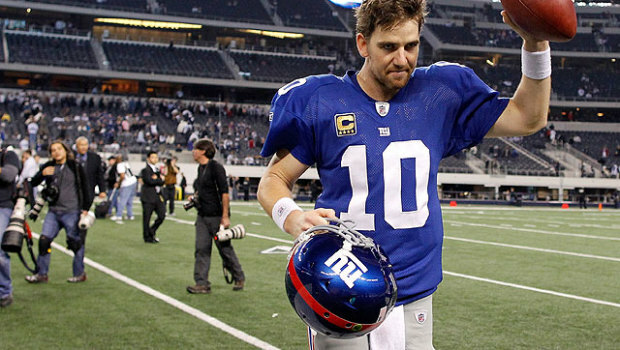 I wasted part of my Sunday watching the Giants, and I should have known better. With the Giants suffering a humiliating loss, I decided to look at some of the postgame comments from the team in an attempt to make sense of the mess at MetLife Stadium. There are certain signs of a Giants collapse I have grown familiar with during the Tom Coughlin era and especially over the last two years. 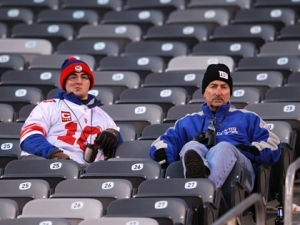 Those signs came out on Sunday night at MetLife Stadium. The Giants’ loss to the 49ers hurt, but it’s time to look at the importance of the game against the Eagles with quotes from the Giants on Sunday and Monday. New York City is the place to be for football right now. With the city serving as the center of the football world, let’s recap where the Giants and Jets are at midseason. Instead of sitting here and going over a step-by-step guide on How To Build A New York Football Giants Late Season Collapse Shelter And Survival Kit, I can sit here and talk about what was an important (and necessary) win for the G-Men. It’s Giants-Patriots and it’s time for an email exchange with Mike Hurley.